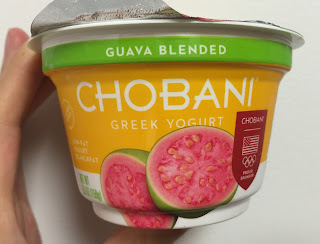 I found Chobani Greek Yogurt Greek Blended at the supermarket, and it's a limited batch. 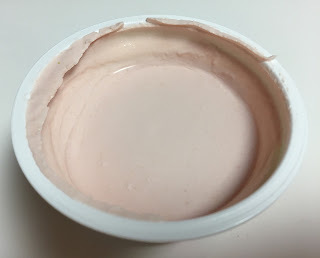 It's a fat 2% yogurt. 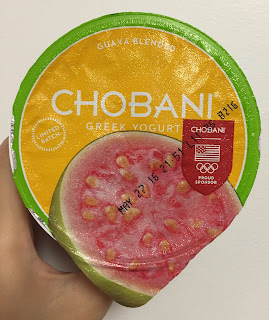 It's subtle pink and had guava scent. Like other Greek yogurt, it's smooth yet creamy and thick. 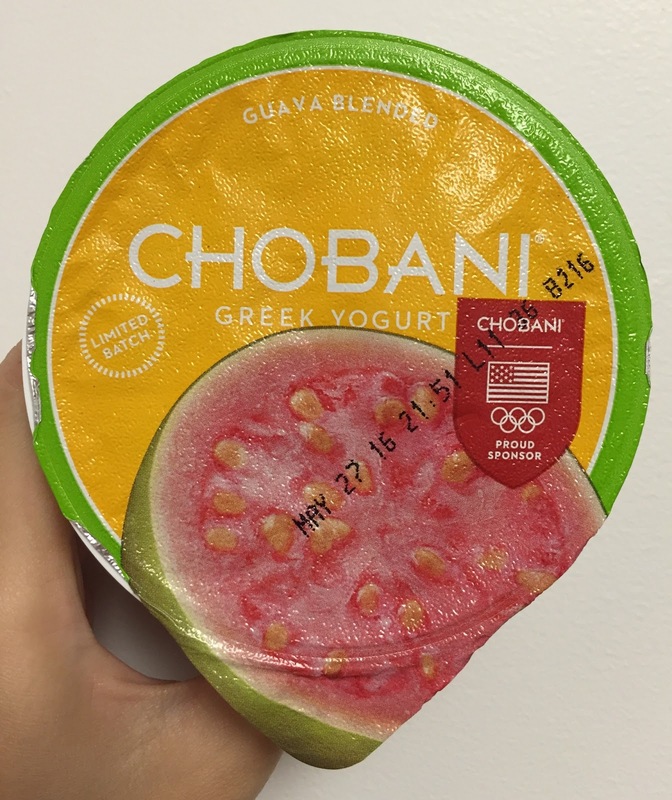 It had light and fruity guava flavor but the sourness of the yogurt was stronger.